Hi ladies! 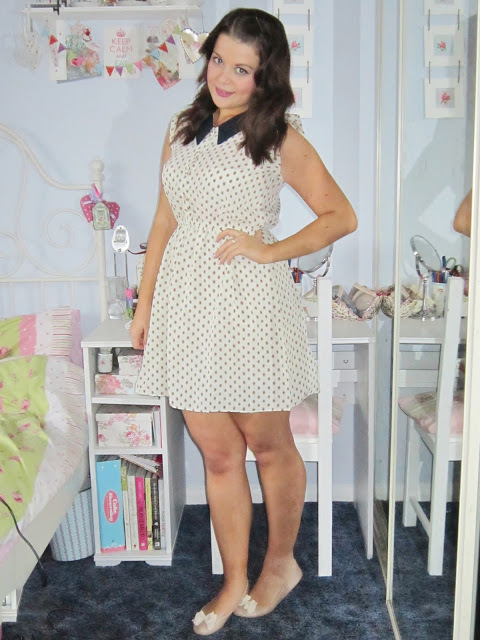 Today I wanted to show you this amazingly pretty dress from a company called Lovestruck. 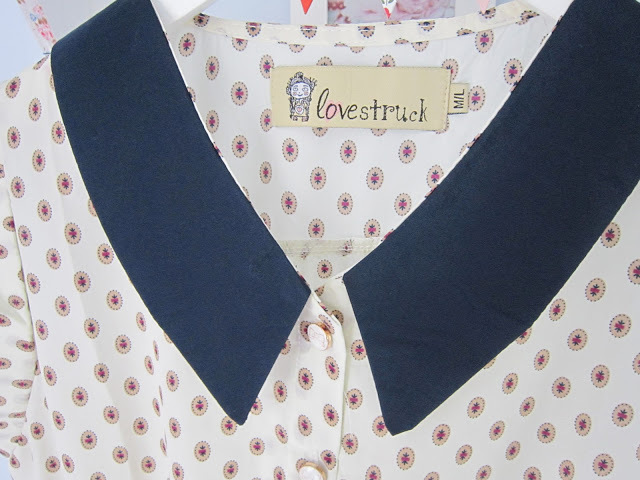 Lovestruck is a flirty, feminine clothing brand that offers vintage style fashion with a playful twist. From simple sophisticated dresses to flirty florals, the brand offers an eclectic mix of designs. 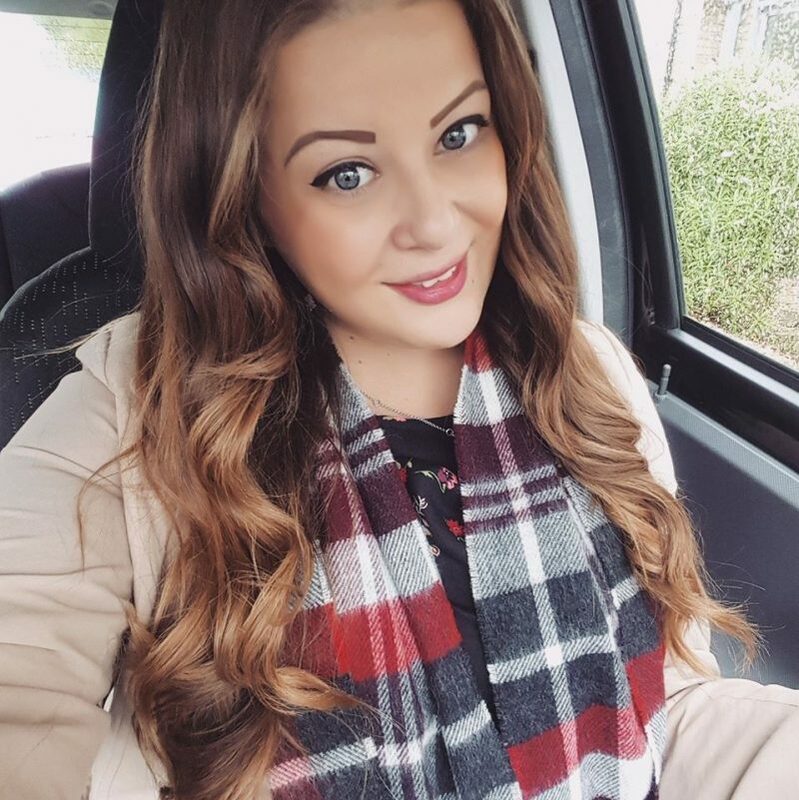 Lovestruck was formed in 2009 with the aim to offer affordable boutique style clothing. I was kindly offered a dress for review and I picked the gorgeous Maggie Oval dress. The oval printed dress has button up front and cute collar. It is a feminine floaty day dress with short sleeves and an elasticated waistline. The buttons are my favourite feature, with tiny little bows printed onto the delicate round buttons. I love this dress, it’s so charming and girly. I also am a sucker for anything with a cute collar like this one has, and I love that the waistband is elasticated too (to make way for all those mince pies!). I think that this dress would work as a gorgeous summer dress, but also with a knitted cardi and tights in the winter, and the colours and print are quite autumnal. The Maggie dress is available for £39 from Lovestruck. Oh that dress is so pretty, you look fab. OMG your room is sooo cute! and that dress suits you perfectly! shows off your lovely waistline!!! 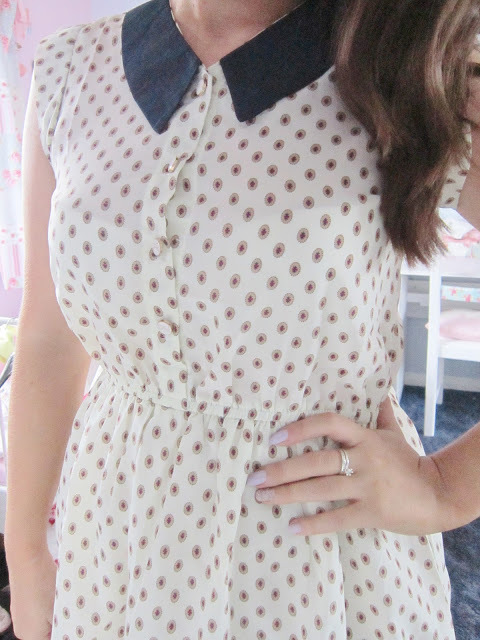 Really nice dress, really like the little bows on the buttons. I love collars too! They're a bit of an obsession of mine at the moment. 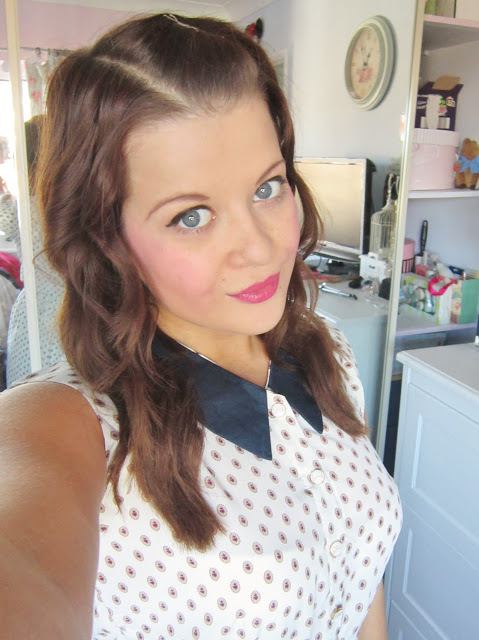 Sweaters and blouses underneath, looks so cute and a bit geek chic! Inspire Me Today. Sourcer of all things nice.